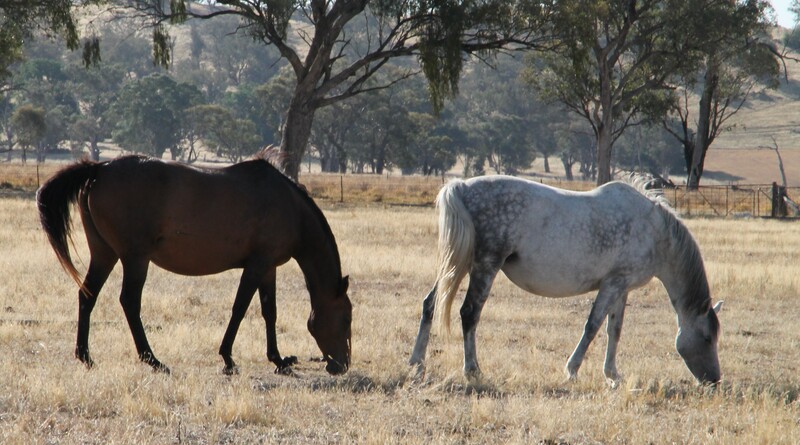 Maya arrived at Dylanglen Stud during 2014 in foal with Samarah Park Regalia (Clydesdale) from Samarah Park Clydesdale Stud. 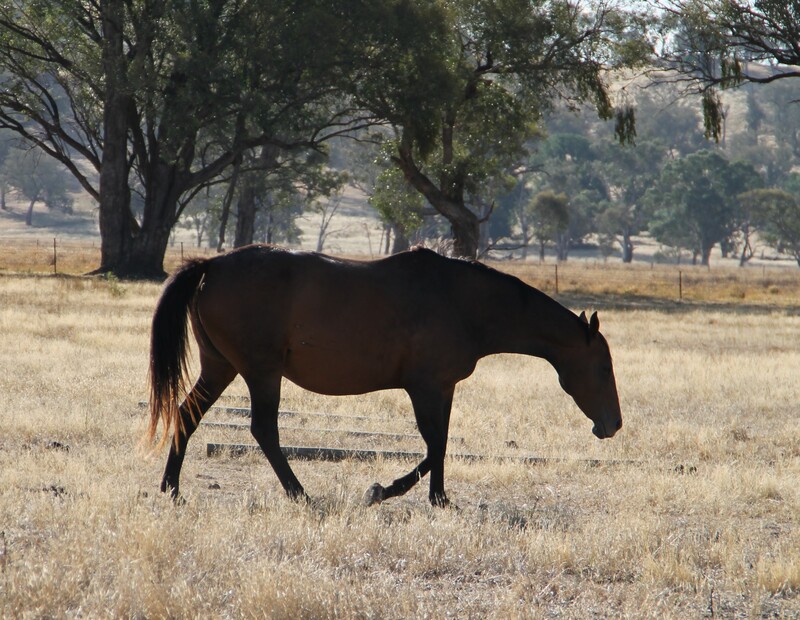 Purchased by Tara Roberts, Maya is now a broodmare for our Part-Bred Connemara’s. 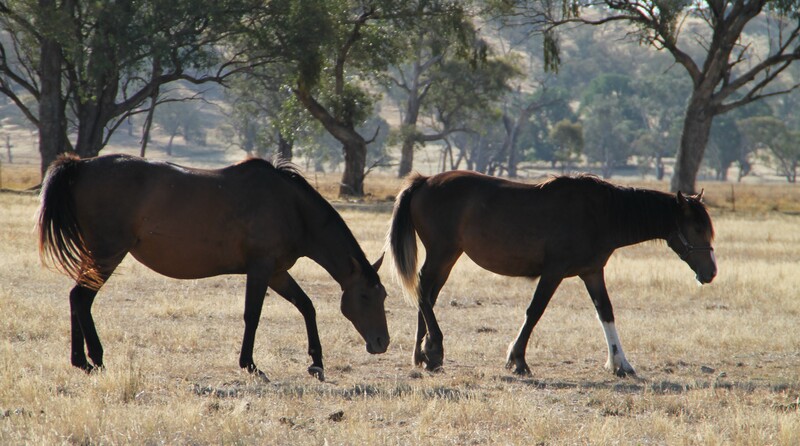 We look forward to when her foal arrives which will be a full brother or sister to Samarah Park Gidget. Maya pictured with Dylanglen Miss Millicent on Boxing Day 2014. Maya has chummed up with our other pregnant girl at Morven, Dylanglen Miss Millicient. She follows her everywhere. 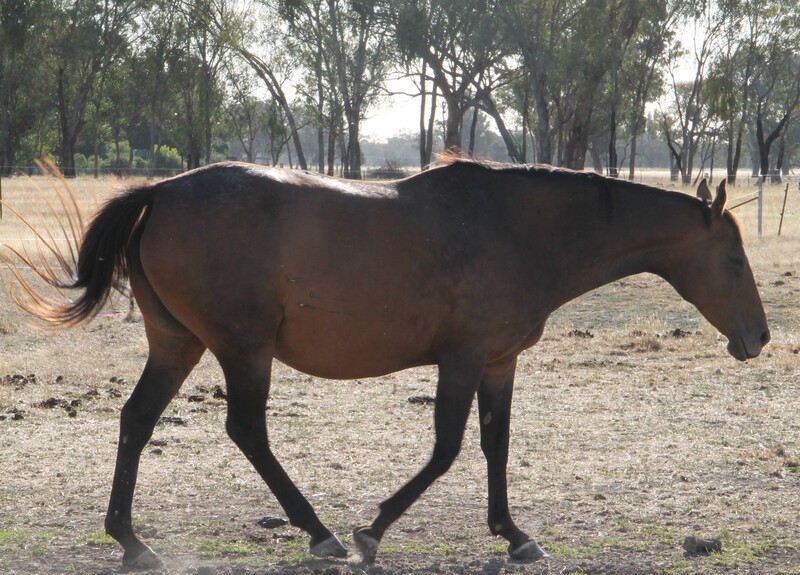 Milly is in foal to our TB Stallion, Dash to Paradise, and is carrying Dylanglen Deliliah’s full brother or sister.